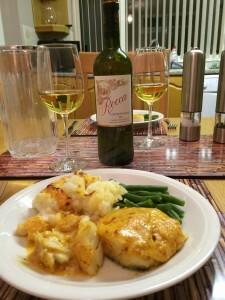 Supercook’s Fish and Potato Pie recipe contains cod and haddock baked with potatoes, milk, eggs, tomatoes, breadcrumbs and cheddar. 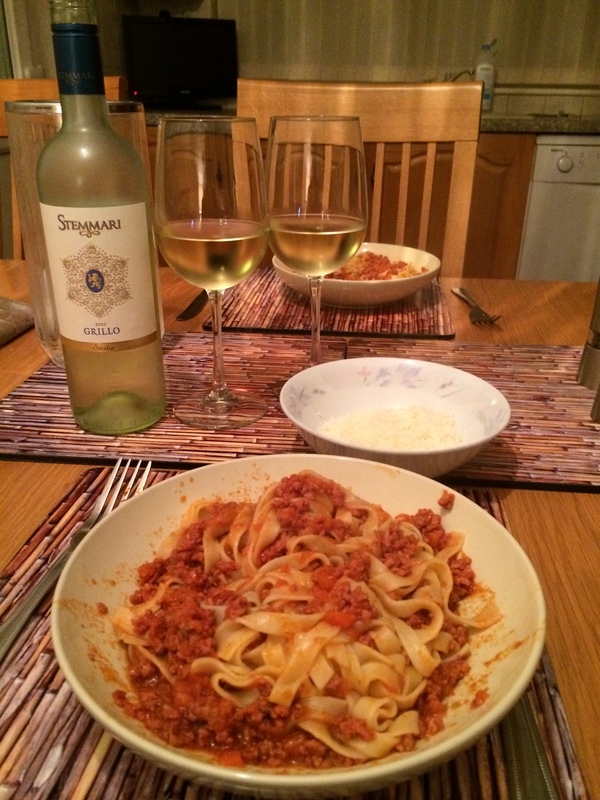 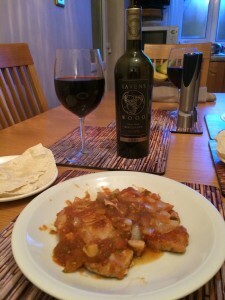 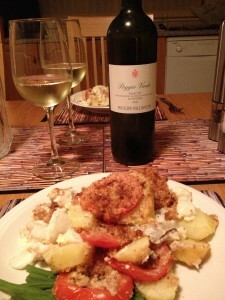 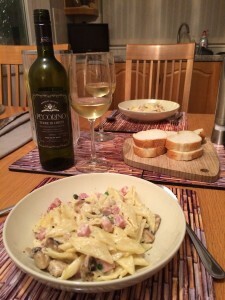 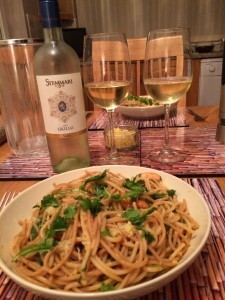 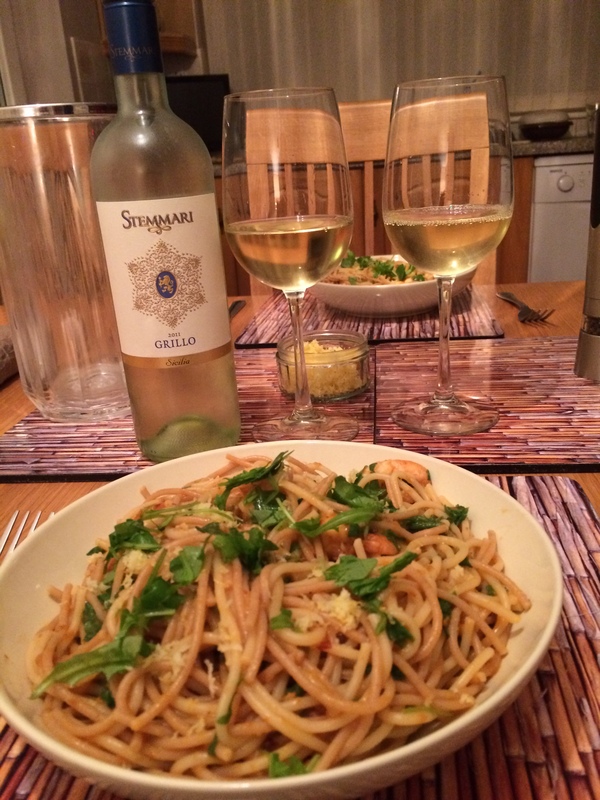 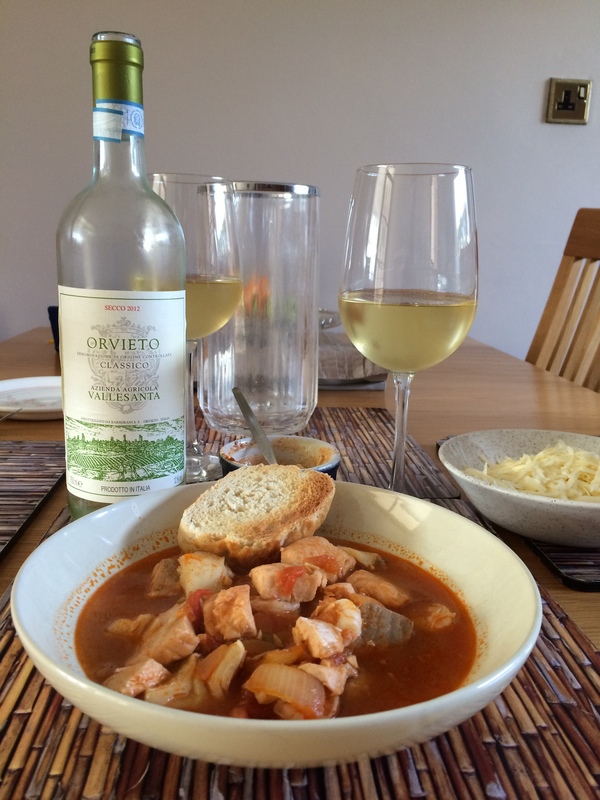 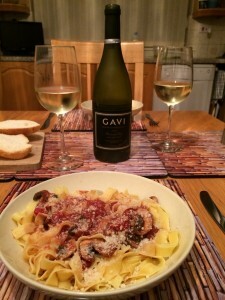 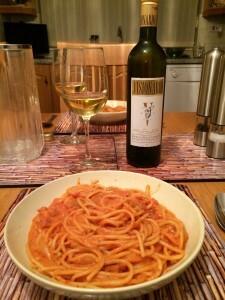 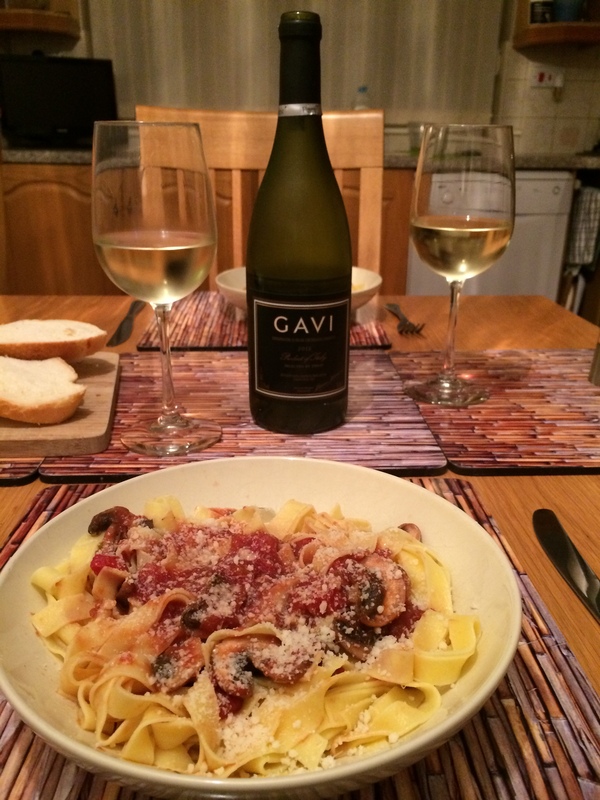 We paired it with a bottle of Poggio Verde Frascati Superiore 2011, an Italian white from The Wine Society. 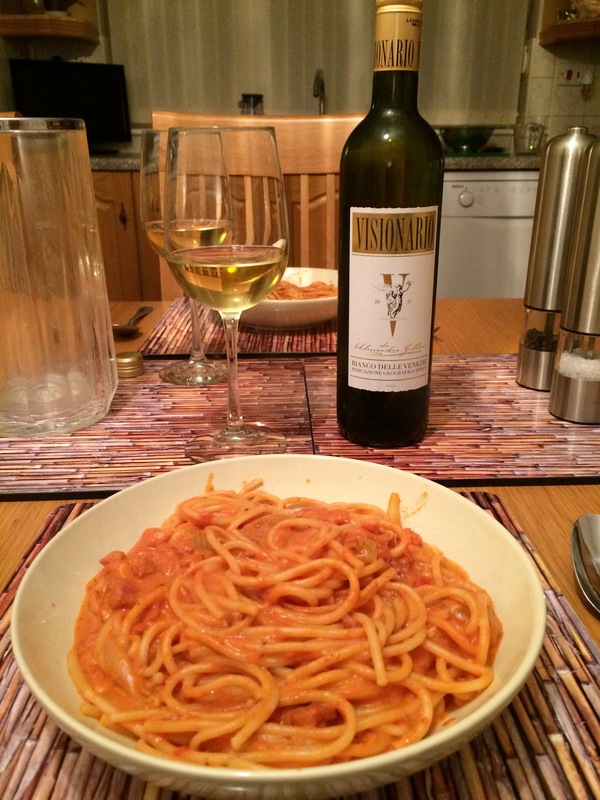 Frascati is usually made from a blend of grapes and in this case Malvasia is the dominant variety. 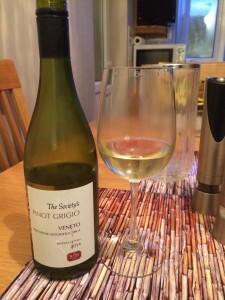 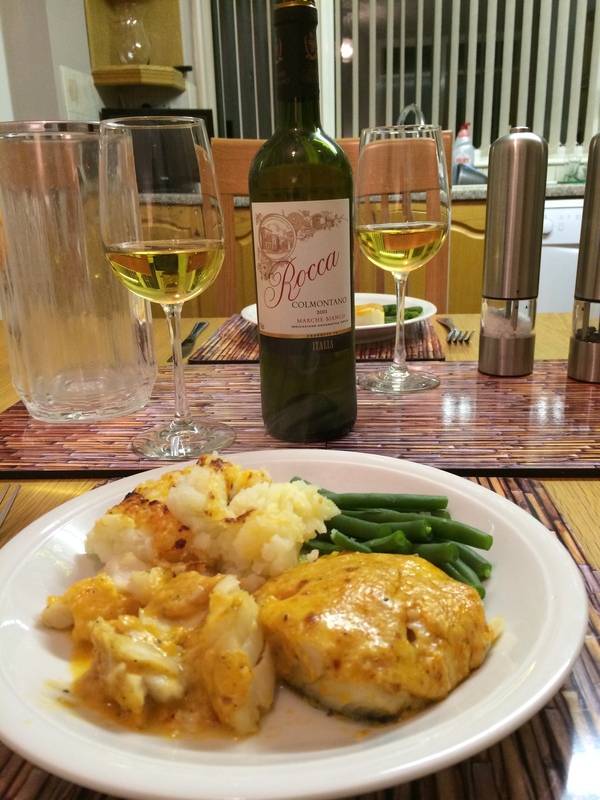 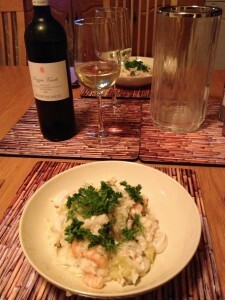 We enjoyed the wine’s flavours of citrus and fresh grapefruit and considered it a good match with the fish pie.